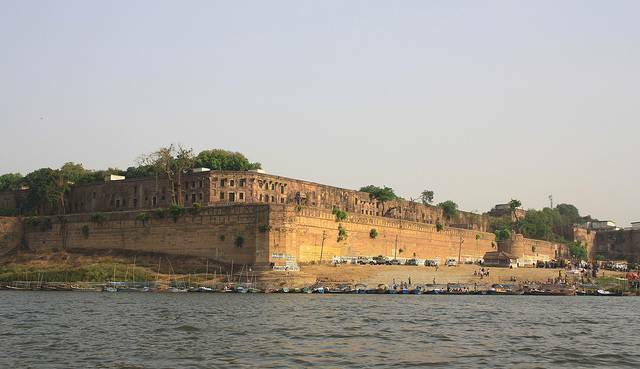 This, the largest fort in Allahabad, stands perched on the banks overlooking the river Ganges. When it was first conceived in 1583, the fort was unrivaled in terms of design construction and craftsmanship. A truly state-of-the-art building, it’s at present still in use by the Indian army. If you peer over the walls, you may be able to catch a glimpse of the Akshayavat , or immortal tree. It’s said that upon jumping from the tree, you gain immortality. Truly a boon for the Indian army.